The last Methods & Tools poll asked the following question: “How many weeks of training on software testing have you completed in your professional life?” The results were interesting as most of the participants located themselves on both extreme of the proposed range: 37% had no software testing training and 28% had more than one month of training. We saw however an improvement compared to the same survey conducted in 2005. At that time, only 29% had more than one week of training. 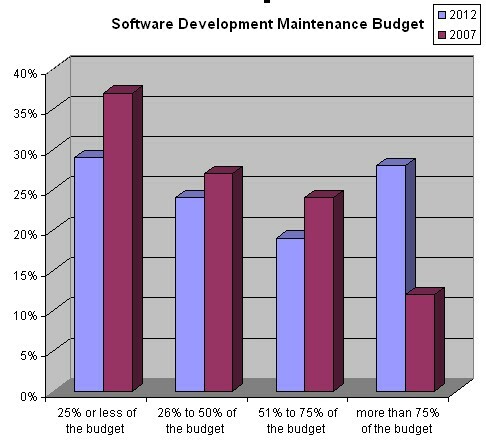 It worth to precise that only 18% of Methods & Tools readers are working in software quality assurance jobs, which means that training is also aimed at people that are not primarily software testers. 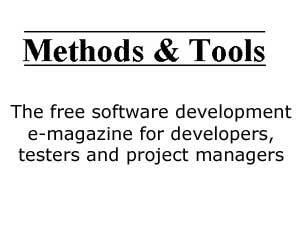 The complete software training survey results are visible on the Software Testing Magazine web site.